Welcome to HTC Trading Pty Ltd.
HTC Trading was founded by current Director Hoa Cheng. 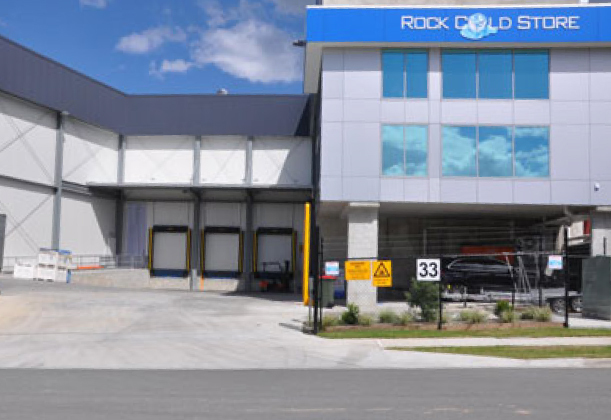 Hoa has always had a passion for seafood, he started this business in 2002 selling dried shrimp from a little van, not long after this HTC Trading was established and now offers a large range of quality seafoods, frozen and dry products and is one of the largest wholesalers in Brisbane. Our seafood and products are sourced from all over the world, from different suppliers to ensure that you have the highest quality at the best price as we understand that this is key for you in growing your business. Our staff at HTC Trading have a wealth of knowledge in this industry, and great passion in servicing you. HTC trading provides convenient 24-48 hour delivery, to ensure that our customers have adequate supply of goods to service their customers, this is achievable through our efficient warehousing and logistic processes. We work in joint partnership with our customers to understand their needs, so we can continuously provide the highest quality of products. Here at HTC trading, we pride ourselves in the highest quality and uniqueness of our products, as we believe good food, brings great company, love and happiness. Here at HTC trading, food safety and quality control is our highest priority. Our HACCP program ensures that our food safety management standards are in line with international and national standards, our warehouse facility is HACCP approved. © Copyright HTC Trading Pty Ltd 2002-2018 - All Rights Reserved.